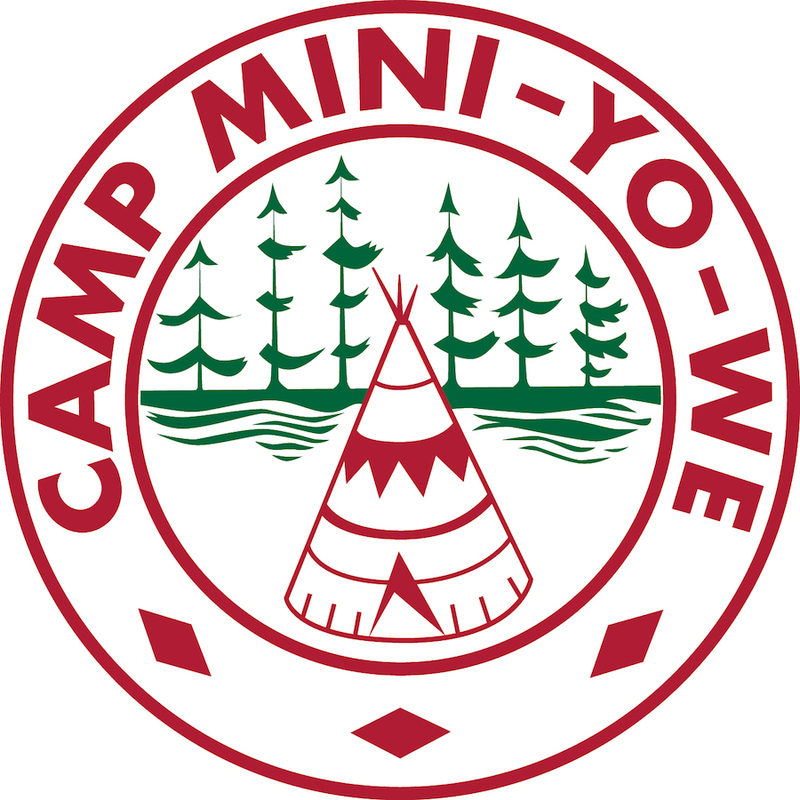 Camp Mini-Yo-We is a Christian overnight camp on fabulous Mary Lake, Muskoka. We develop tomorrow’s leaders with life-changing adventures by combining outstanding outdoor programs, fantastic facilities and experienced staff. Your child’s personal and skills development opportunities are ever-present. Mini-Yo-We has small cabin groups and camper to staff ratios below 3:1. One week of exciting outdoor programs can be extended to consecutive sessions, creating your own experience. Campers and their families have come back to Mini-Yo-We year after year, since 1946. Come check it out! Visit www.campmyw.com.